Product prices and availability are accurate as of 2019-04-24 11:05:39 UTC and are subject to change. Any price and availability information displayed on http://www.amazon.com/ at the time of purchase will apply to the purchase of this product. 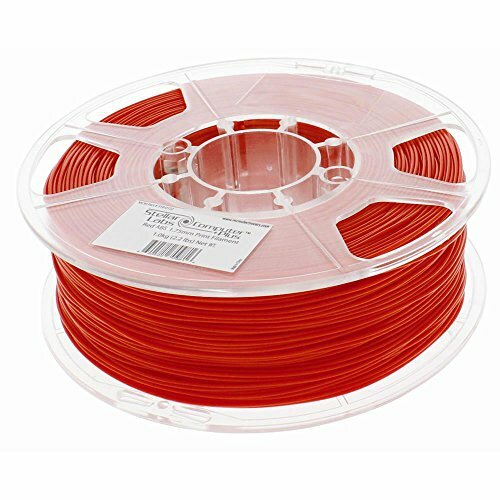 Stellar Labs ABS is an excellent filament for 3D printing because ABS has more strength, flexibility, and higher temperature resistance. The actual melting temperature is higher at 220~260°C. ABS is also more recyclable. ABS is also more easily sanded and machined.